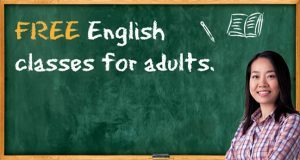 Free English classes for adult, English Language Learners, who want to further their education or employment opportunities, will be offered at Northern Essex Community College beginning in September. This 16-week program is for English Language Learners who would like to explore careers in health care, technology, engineering, or advanced manufacturing. The goals of the program is to support these learners while preparing them to further their education or training by focusing on helping them acquire the academic skills, career readiness skills, and information necessary to gain access to a career pathway. Students will improve their reading, writing, speaking, listening, and math skills as well as workplace communication and technology skills. Individuals interested in the program are invited to attend one of the Adult Career Pathways Program Registration days held from 9:30 to 11:30 a.m. on August 18, 20 or 25 at NECC Riverwalk, 360 Merrimack Street, Building 9, Entry K, Room 312. 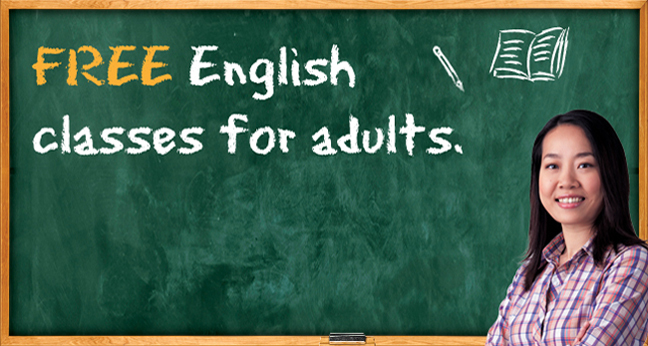 To enroll in this program, individuals must possess an intermediate or higher level of English language skills. Admission is based on a placement test given at registration. Classes, offered through NECC’s Center for Adult Education Programs and Preparation, will be held Tuesdays, Wednesdays, and Thursdays from 9 a.m. to 12 p.m.
For more information contact Marsha Parinussa Flynn, NECC’s ESOL & Bridge Program coordinator, at mflynn@necc.mass.edu or call 978-659-1279. This program is funded by the Adult and Community Learning Services Massachusetts Department of Elementary and Secondary Education.